Lahore (Staff Report): The National Under-18 Hockey Championship for girls starts at the National Hockey Stadium, Lahore, from August 4-11. 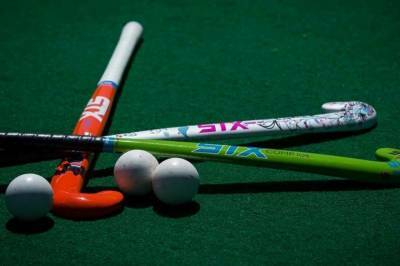 The eight teams are participating in this fourth edition of the championship, which is an annual activity of Pakistan Hockey Federation (PHF) Women’s Wing, and have been placed in two pools. Punjab Colours, Punjab Whites, Balochistan and Sindh Colours have been placed in Pool A. Pakistan Boards, Islamabad, KP and Sindh whites have been placed in Pool B. Punjab Colours are the defending champions. Pakistan Boards were the runners-up last time. Pool matches are scheduled from August 4-8. After the rest day on August 9, the semi-finals will be played on August 10, and the final and the 3rd-place match on August 11.